Residential roofs designed to make the everyday extraordinary. Do It Right Roofing provides great performing, value priced TPO commercial roofs. 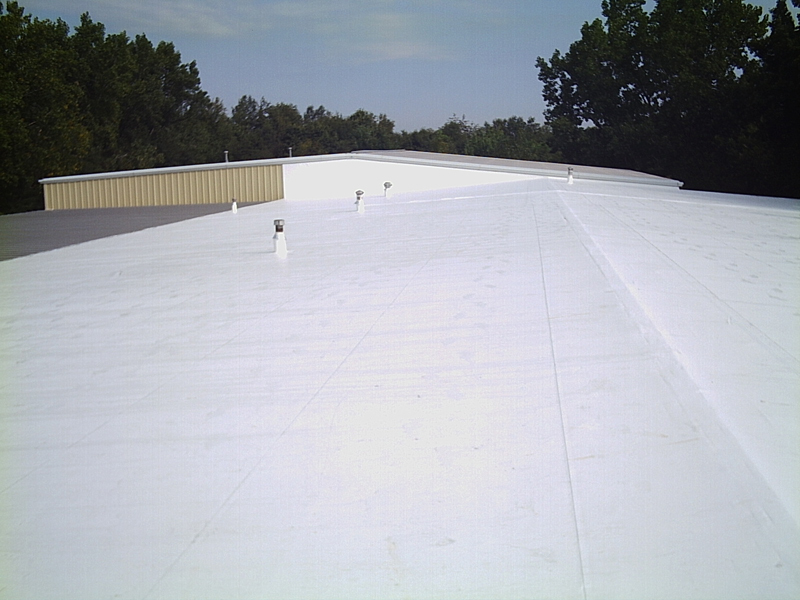 TPO, Thermoplastic Polyolefin, is a heat-reflective energy efficient polymer roofing membrane system that provides exceptional resistance to ultraviolet, ozone and chemical exposure. While TPO roofs are becoming quite common for commercial uses, these "cool" roofs that are specially engineered to reflect sunlight heat away from the structure can also be installed in residential applications where there is a flat or limited slope roof. Commercial buildings often have a flat or minimally sloped roof where traditional roofing materials won't work. One of the fastest growing roofing materials used in commercial roofing applications are the thermoplastics such as the TPO's we install.